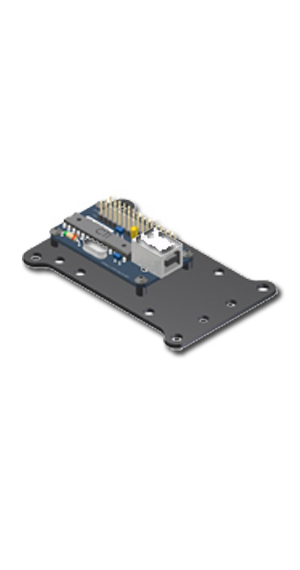 Cyber-Tech, Inc. offers precision USB and CAN-Bus Joystick controller cards, which allow numerous control devices to easily connect to your computer and or SAE J1939 network. These interface cards have been engineered to except up to eight analog inputs with 12-bit resolution and 36 switch inputs. These components could include handles controls, keypads, proportional thumbwheels, selector switches, toggle switches, keyed switches. 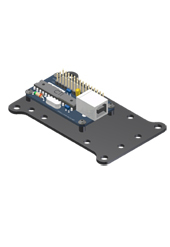 Expansion boards are also available to help speed up wiring and component replacements. If special configurations or programming are necessary, give our staff a call and we will gladly assist.